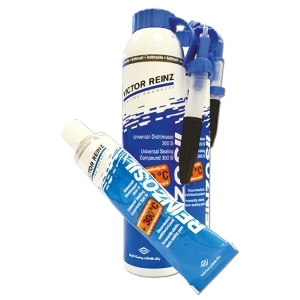 We stock Reinz Re-Move, Reinzosil and Reinzoplast – these premium brand sealants are in stock and available for delivery! 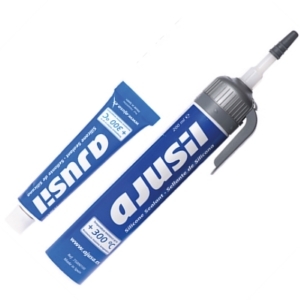 Did you know IMEX stock Ajusil Sealant? Repair and work faster! 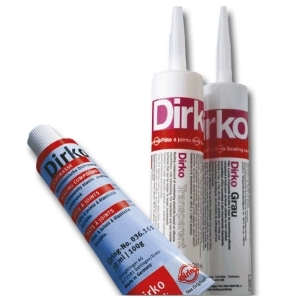 This new sealant is oxygen sensor safe, low odour and has quick curing speed! 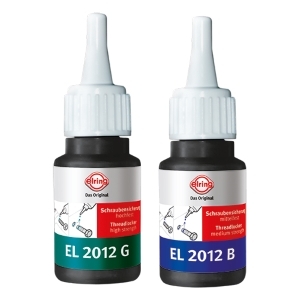 IMEX also offer Reinzosil sealant from Reinz and Dirko/Curil sealants from Elring to cover all your sealant needs. Ajusil bulk discounts are available – call today! 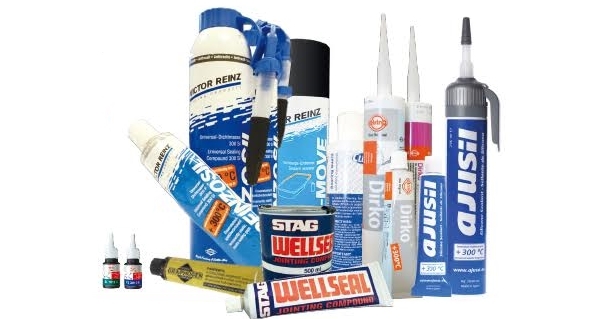 We’ve added Wellseal to our increasing range of consumables. Developed by Rolls Royce Ltd and manufactured under licence, this compound is the complete answer to sealing problems on machined faces. 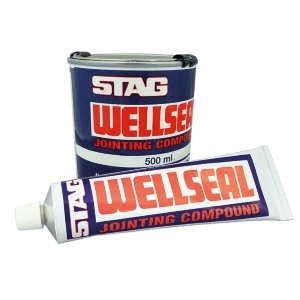 Wellseal jointing compound is non-flammable and non-hardening. It can be used to seal threaded connections as well as flat- faced joints and can be used with or without a gasket, depending upon the design of the assembly. It’s highly resistant to the majority of commonly used fuels, lubricants and coolants and is non-corrosive and free from abrasive fillers. Available in 100ml tubes & 500ml tins. 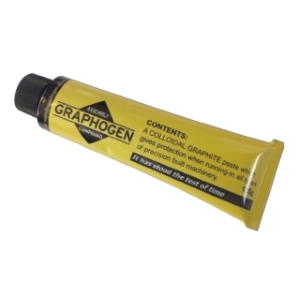 Graphogen Assembly Compound is a colloidal graphite paste in oil. 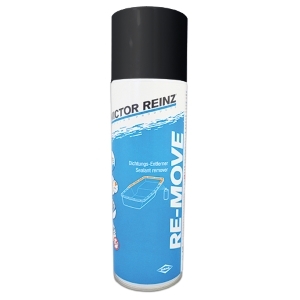 It can be used on all working surfaces of an engine during assembly providing an excellent safeguard against the potential rubbing or scuffing of metal components until full engine oil pressure is obtained. Available in 125g tubes and 50g blister packs.